Black Friday is the Friday after the Thanksgiving Holiday in the States, and its meaning is the start of the Christmas shopping season. Many major retailers in recent years have offered promotional sales to kick off the holiday shopping season, similar to Boxing Day sales in the UK and we at Apacheonline are celebrating this. This coming Friday 29th November 2013 is Black Friday and we at Apacheonline are offering some great Black Friday Deals to you all. Also as a little something extra, we are giving you a fantastic 10% Discount Code to be used on all new season styles. There are a limited number of voucher codes and when they’ve gone, they’ve gone! Simply enter BLACKFRI at the checkout of Apacheonline.co.uk to receive 10% Off all new Season Styles. As its getting that little bit colder out there now, we thought we’d show you a few of our Black Friday Deals, all winter warmers of course. This is the lovely example of fine Italian production from Franklin and Marshall, at a crazy price for Black Friday. 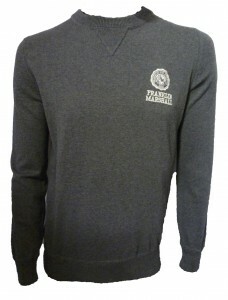 This is the KNMC006S13 Crest Logo Cotton Crew Knit, available in two colours, originally priced at £45.00, now with 50% off, it is only £42.50, what a bargain. 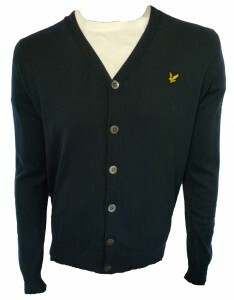 Next is this classic style from the lads at Lyle and Scott. The JV622V02 Long Sleeve Cotton Cardigan is a great example of the saving that can be made just before Christmas. Priced at £100.00, we only have a few left and they are now reduced to £50.00. Don’t hang around, as Lyle and Scott doesn’t when its Half Price. Finally, if your stuck for a little stocking filler for that final fussy one, look no further. 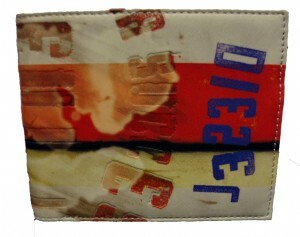 This is the Diesel Money Money Hiresh Small Logo Wallet, originally priced at £40.00, now with a whopping 50% Discount, you will pay just £20.00. So, don’t forget, Black Friday Deals at Apacheonline.co.uk and get yourself a brilliant 10% Discount, simply by entering BLACKFRI at the checkout.